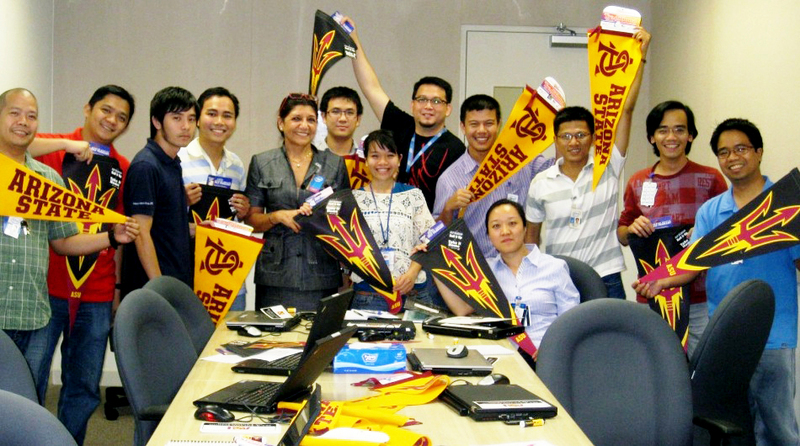 This fall Arizona State University’s Ira A. Fulton Schools of Engineering welcomed the first group of students to enroll in a new engineering graduate program tailored for Intel Corp. employees in Vietnam. 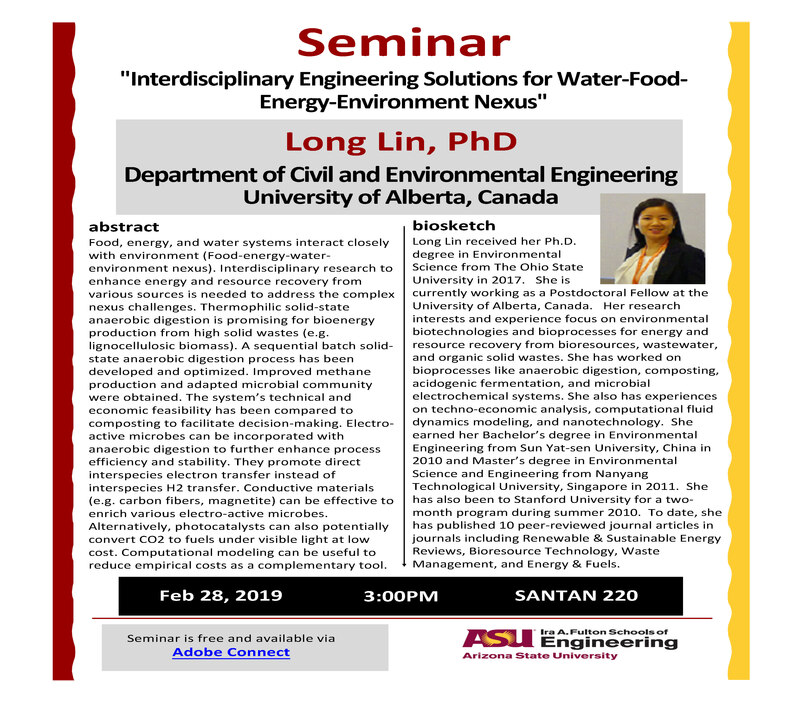 Arizona State University is taking another step to tailor engineering education to meet the needs of industry and working professionals. This semester ASU’s Ira A. Fulton Schools of Engineering has launched a distance-learning program in collaboration with Intel Corp. that offers company employees in Vietnam an opportunity to earn advanced engineering degrees. Sixteen engineers are enrolled for the fall semester as the first group of students in the Intel Vietnam Graduate Program. Intel is the world’s leading semiconductor chip maker. It designs and builds technologies to support a broad array of computing devices. The company’s multinational expansion is creating a growing need for more of its employees to acquire graduate-level education. Many of its facilities are in countries without extensive higher-education resources. ASU’s new program is structured to enable the engineers to earn graduate degrees within three years while they continue to work full-time. The program has been designed “to give the employees the specific competencies Intel needs them to acquire, but also to develop the individual students’ skills to match their own interests and career aspirations,” says Octavio Heredia, associate director of Global Outreach and Extended Education for the engineering schools. 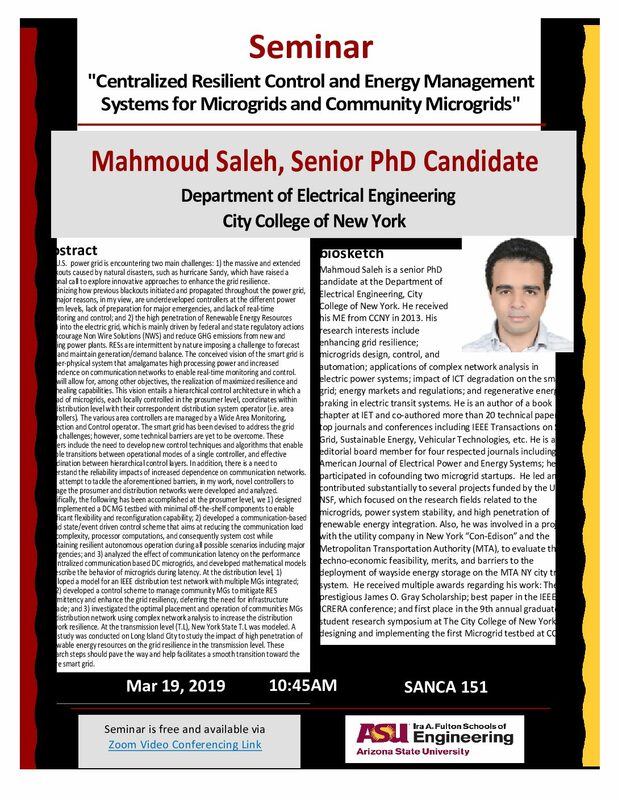 Students will take classes taught by ASU tenure-track engineering faculty through video conferencing, and apply lessons learned in classes in projects overseen by ASU faculty. In the quest to increase the productivity of a global engineering workforce, ASU has pioneered a true industry-university collaboration in the development and delivery of a global multidisciplinary program, Heredia says. “Vietnam has recognized that education transformation is a long-term process, and is working with academic and industry partners such as Intel to aid the endeavor,” says Rick Howarth, general manager for Intel Products Vietnam. Intel invests more than $100 million in education worldwide, and has been investing about $10 million in educational system transformation over the past five years in Vietnam, Howarth says. “The ASU Intel Graduate Program is another benefit for our own employees. It helps to cultivate the next generation of innovators and to enhance our employee’s skills and knowledge at ASU. We aim to develop a quality workforce for ramping up factory operations and for the overall high-tech industry,” he says. All students in the ASU program will receive advanced training in semiconductor design, processing and packaging to align with Intel’s workforce education needs. Beyond that, students can choose curriculum with concentrations in either electrical engineering or industrial engineering. In addition, all students will receive advanced training in project-collaboration management skills. “We are focused on providing availability and flexibility. We are focused on balancing Intel’s needs with the individual students’ own professional goals,” Heredia says. About 15 to 20 new students are expected to begin studies in the program each semester. Enrollment in the program is expected to grow as Intel continues expansion throughout Southeast Asia. ASU’s engineering schools will also explore opportunities to work with other companies to provide advanced education to professionals in other parts of the world. “We view what we are launching now as a pilot program for something that could become much bigger,” Heredia says.